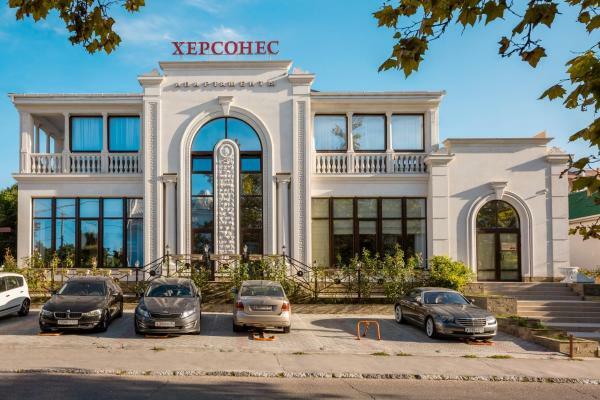 Offering a SPA centre, free parking and free Wi-Fi, this villa-style hotel enjoys a central location in Sevastopol. 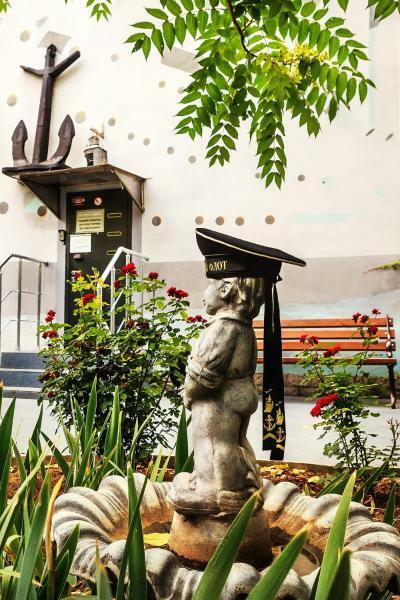 It is a 10-minute walk from Nakhimov Square and Kornilov Harbour. Featuring free Wi-Fi throughout the property, Omega-Club offers accommodation in Sevastopol, just steps from the coast of the Black Sea. The hotel has a seasonal outdoor pool and a sauna. Free private parking is available on site. This non-smoking hotel, offering panoramic views of Sevastopol Bay, features newly renovated, air-conditioned rooms with flat-screen TV and free Wi-Fi. The Black Sea is a short walk away. Located a 7-minute drive from the city beach, this hotel offers large rooms with free Wi-Fi and flat-screen TVs. It has a 24-hour reception. The air-conditioned rooms at the Optima Sevastopol are decorated in pale blues and greys. 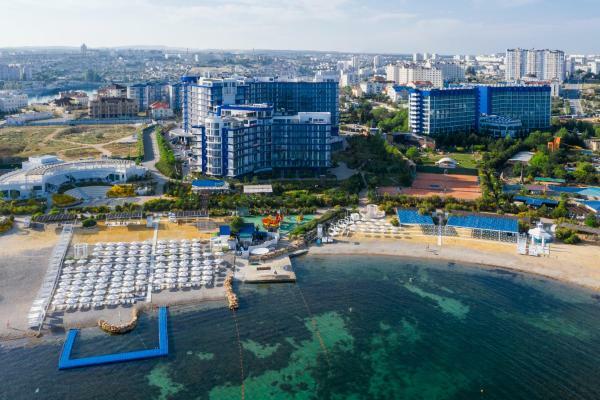 Featuring free Wi-Fi and an outdoor pool, DeepTown Hotel is located in Sevastopol, just steps from the Black Sea coast. Free private parking is available on site. 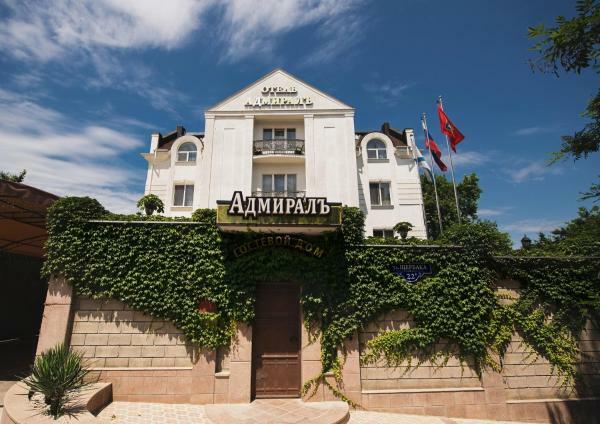 Just 50 metres from Sevastopol Bay, this hotel complex offers rooms with beautiful views of the Black Sea and Sevastopol city. It offers a private beach, open-air water park, beach night club, several swimming pools and spa centre. Located in Sevastopol, Apartments Hersones features a seasonal outdoor swimming pool. With a garden, the property also has a terrace. Guests can enjoy a drink at the bar or a meal in the restaurant. 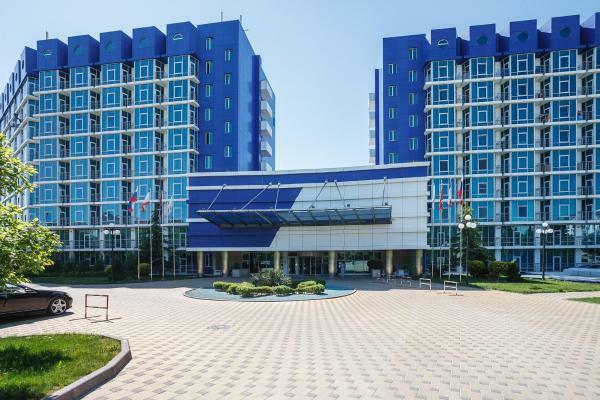 Located in Sevastopol, Park Pobedy Apartments offer self-catering accommodation with free Wi-Fi. The equipped and wild beaches on the coast of the Black Sea are a 10-minute walk away. Guesthouse Cosmos is situated in Sevastopol, 30 km from Foros. Simeiz is 43 km from the property. The accommodation comes with a flat-screen TV. There is also a kitchen, fitted with a fridge and stovetop. 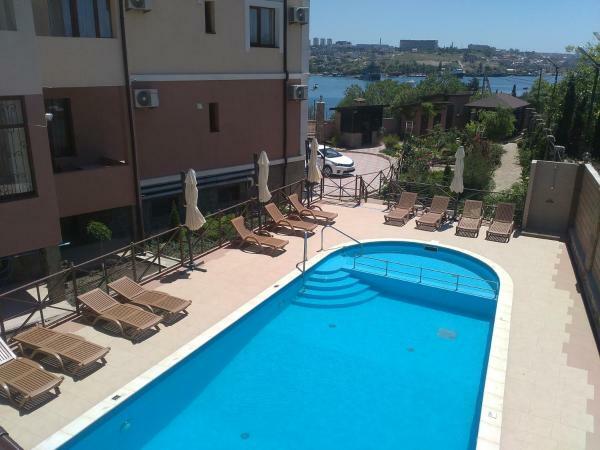 Located in Sevastopol, Apartments Akvamarin Sevastopol offers accommodation with free Wi-Fi and flat-screen TV, as well as a private beach area and a seasonal outdoor swimming pool. The accommodation has a sauna. 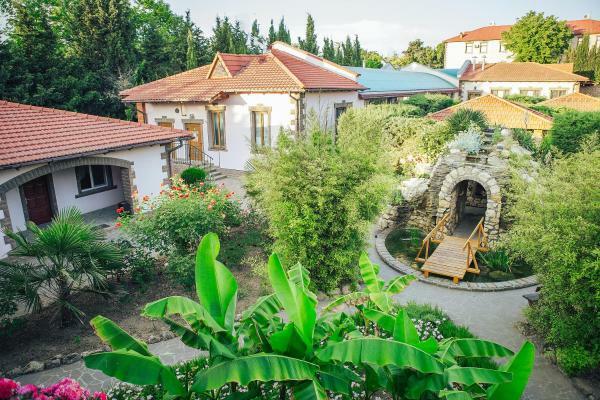 This hotel is a beautiful villa on Striletska Bay on the Black Sea Coast, a 20-minute drive from Sevastopol city centre. All rooms and suites at Villa Venezia are air-conditioned and feature elegant interiors. Featuring a design based on the Aurora ship, this hotel offers maritime-themed rooms with free Wi-Fi and room service. The main Bolshaya Morskaya Street is 2 km away. Only 50 metres to the public beach on the coast of the Black Sea in Sevastopol, Alex Apartment offers self-catering accommodation with air conditioning and free Wi-Fi. There is an Aqua Park 1.5 km away. Guest House on Bagria provides air-conditioned accommodation in Sevastopol. Free Wi-Fi is available. The rooms in the guest house are fitted with a kettle. The units come with a flat-screen TV with cable channels. Featuring free Wi-Fi throughout the property, Hostel Fresh House offers accommodation in Sevastopol's Omega Bay, just 400 meters from the coast of the Black Sea. Guests can enjoy the on-site bar.